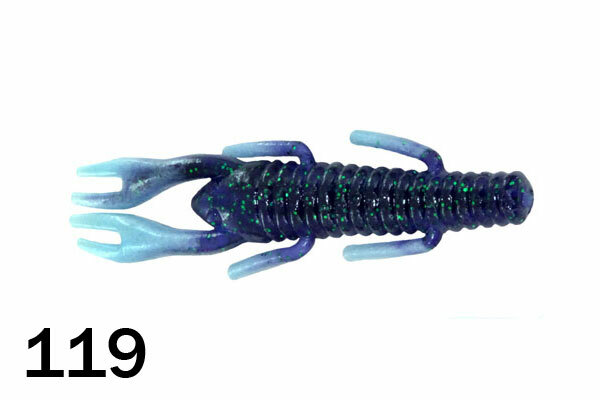 Our 3" Bitter’s Bug with a special formulation of plastic to stay on the hook after repeated flips into some super thick cover. 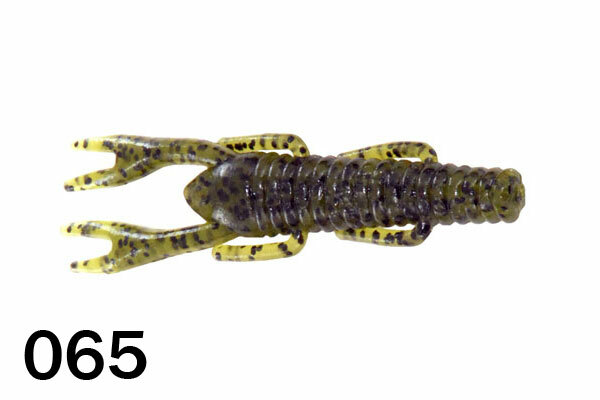 Flipping dense mats of vegetation with heavy tungsten weights and 3"soft plastic craws has been the number one tournament tactic the past several seasons in Florida. 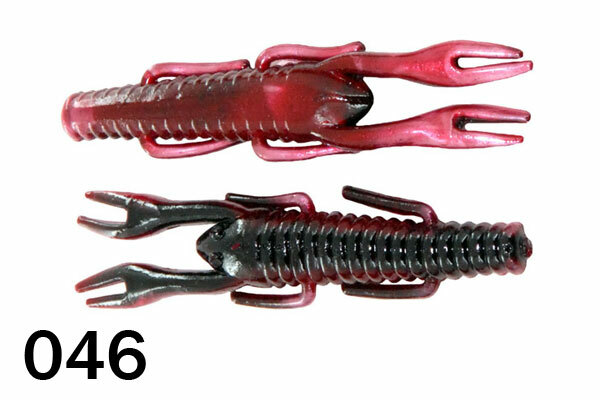 We designed our 3" Bitter’s Bug with a special formulation of plastic to stay on the hook after repeated flips into some super thick cover. 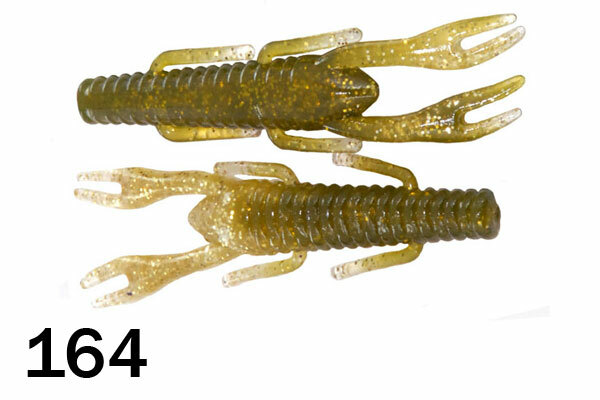 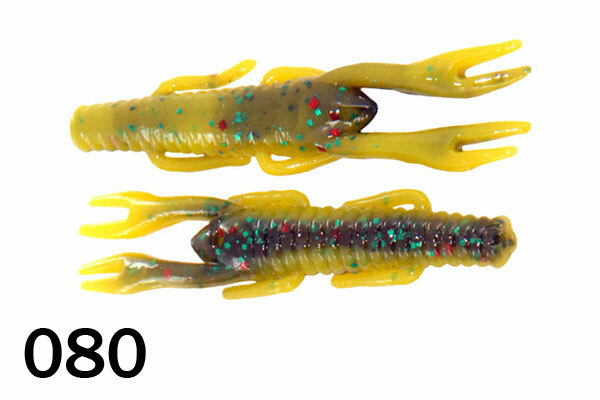 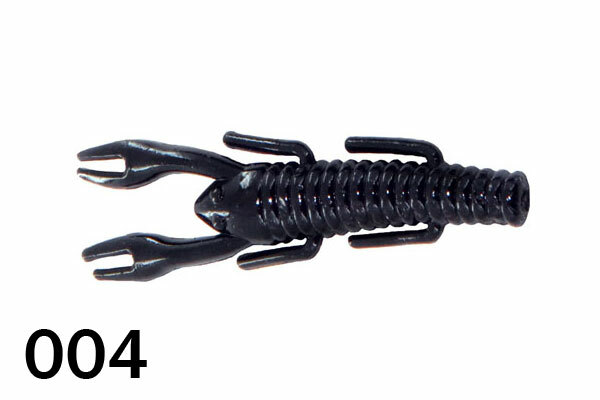 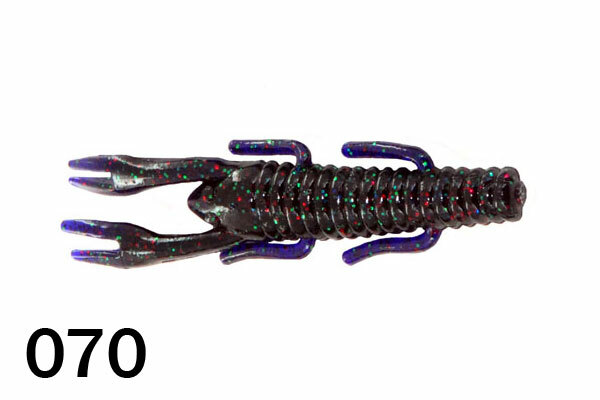 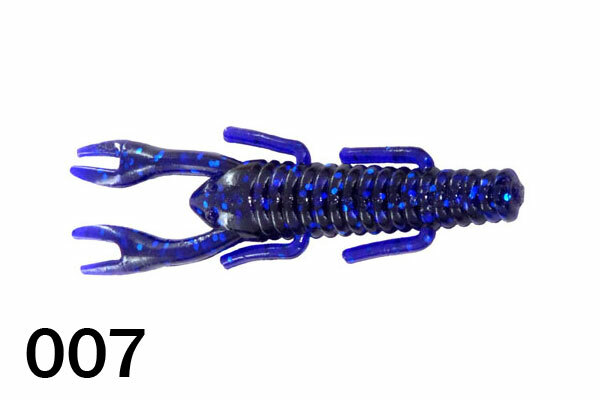 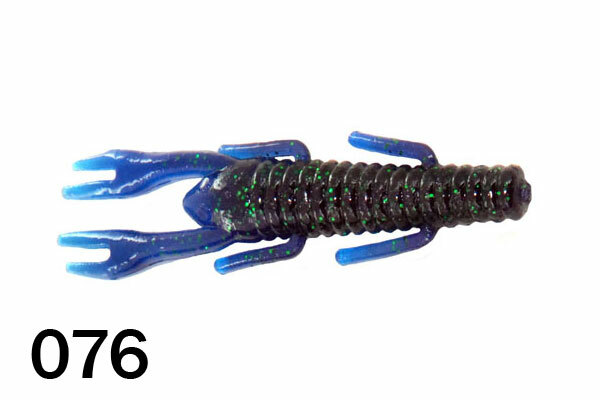 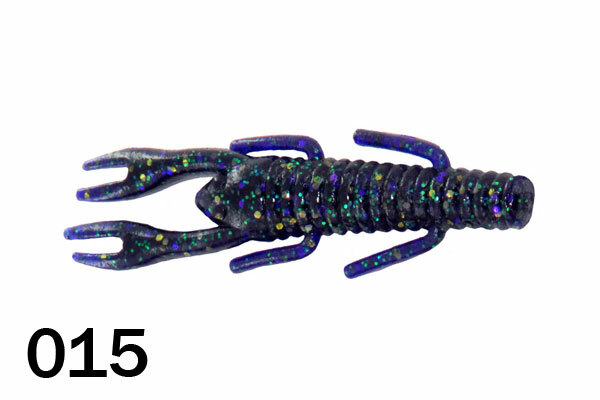 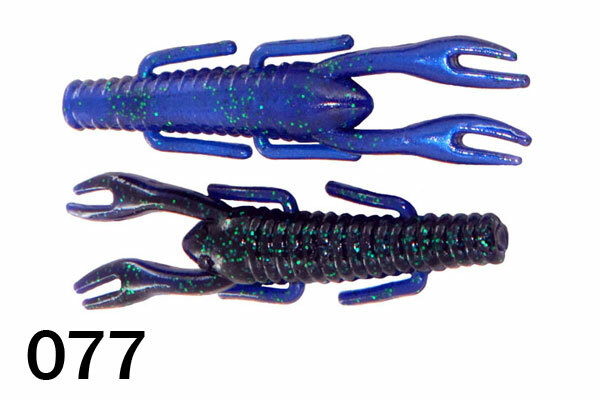 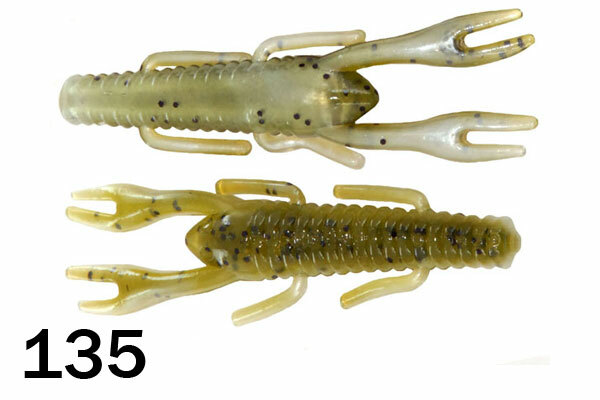 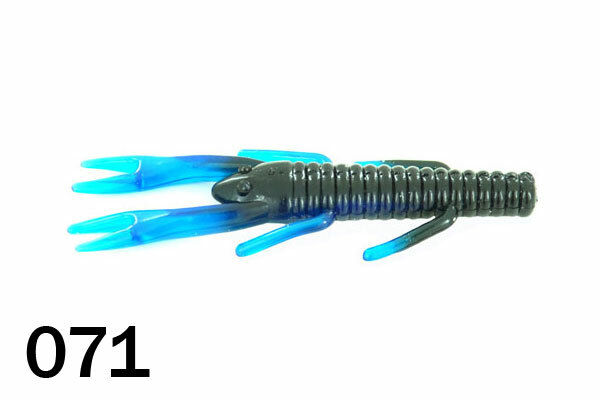 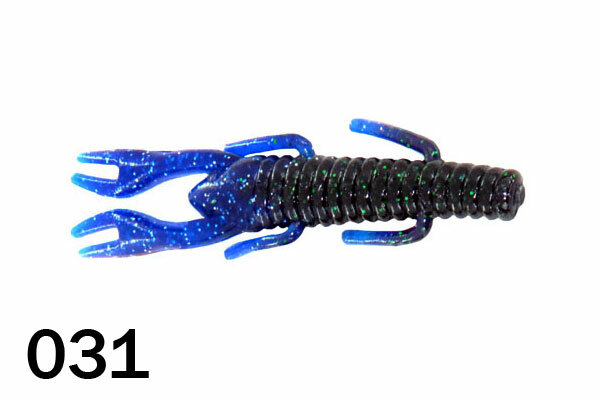 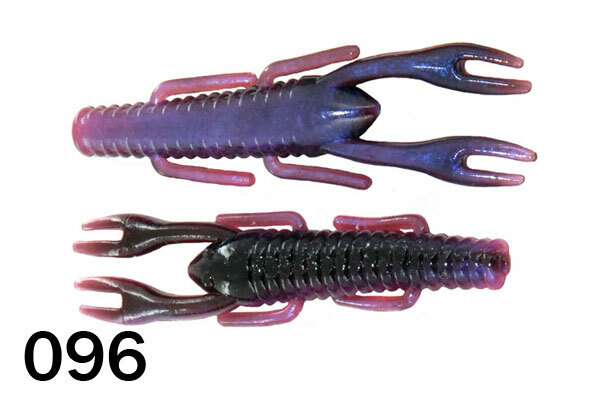 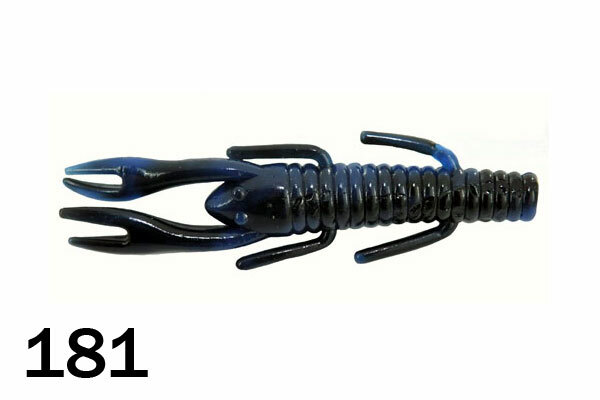 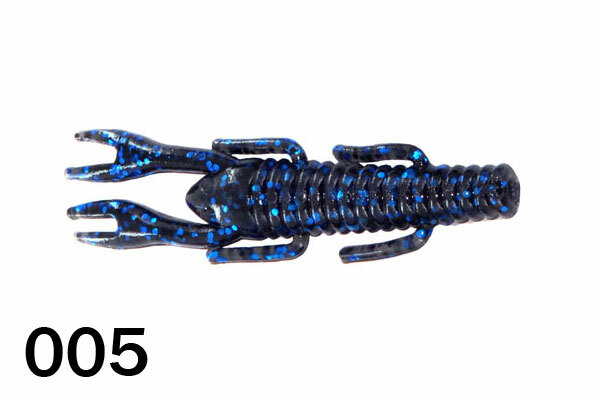 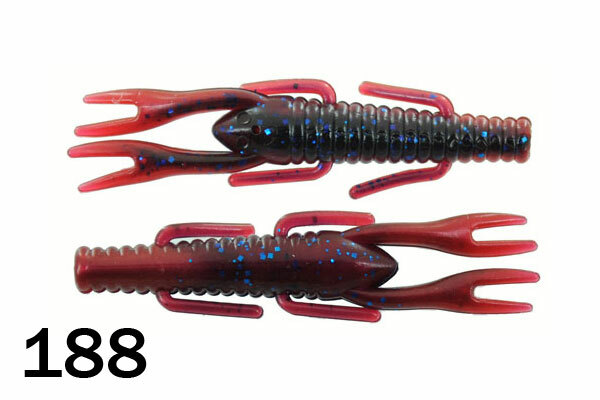 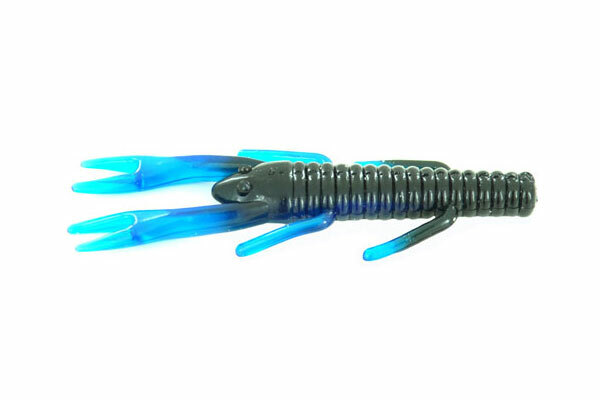 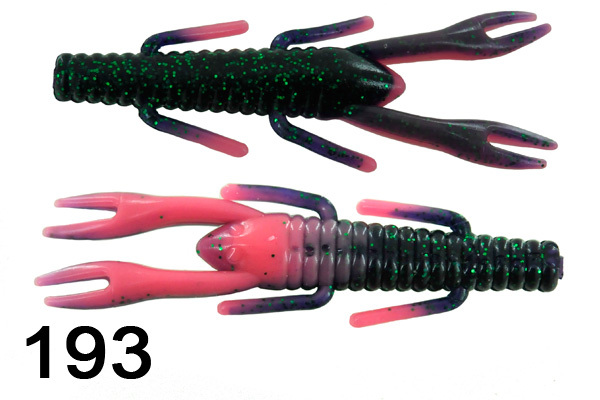 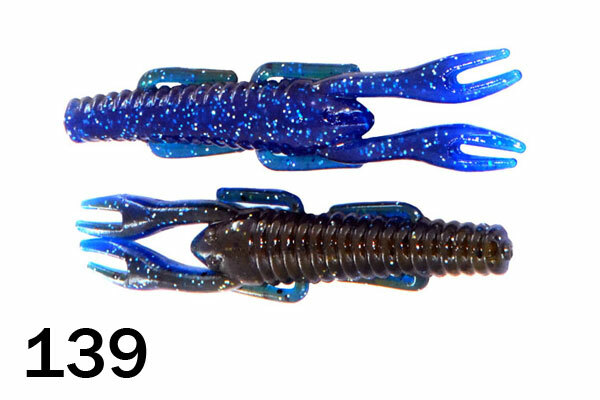 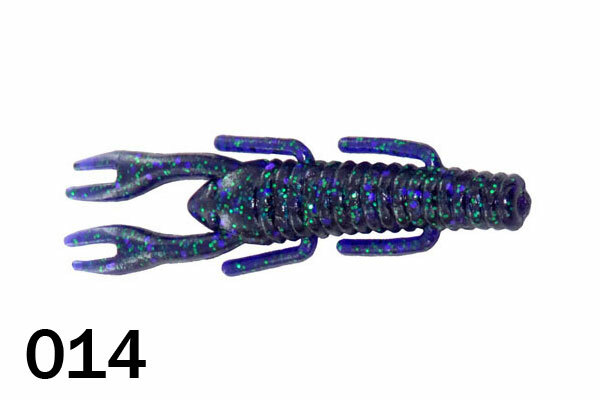 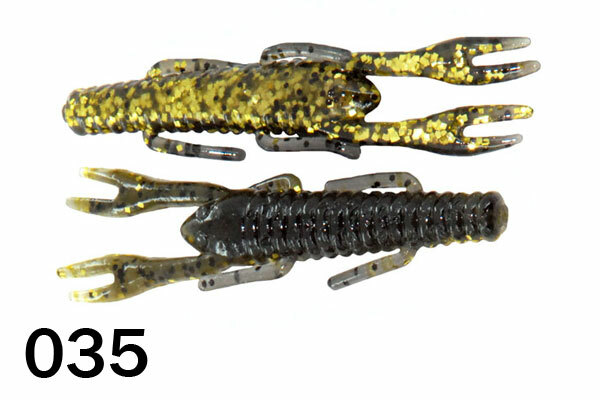 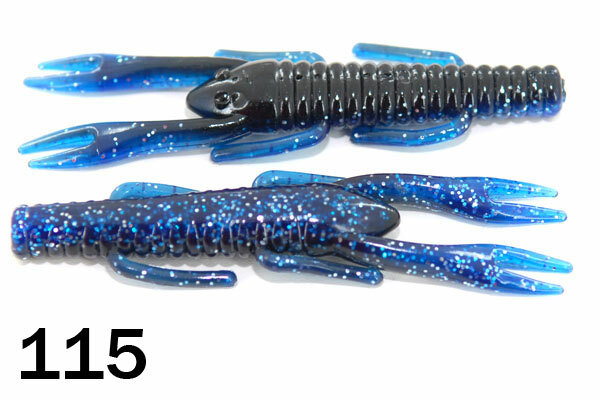 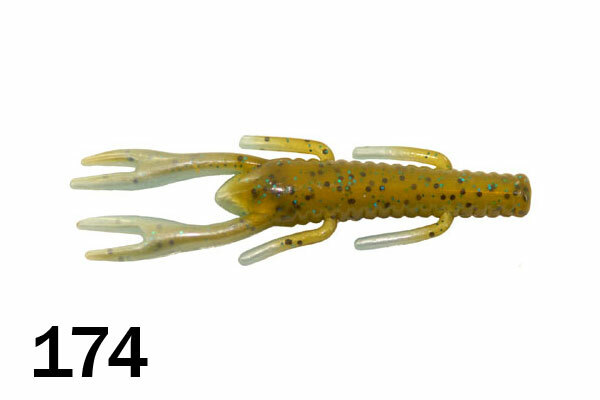 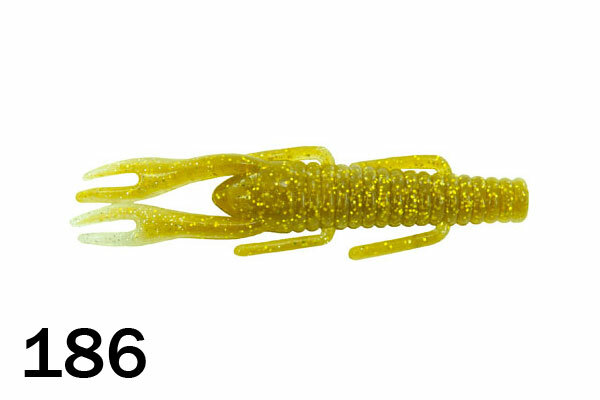 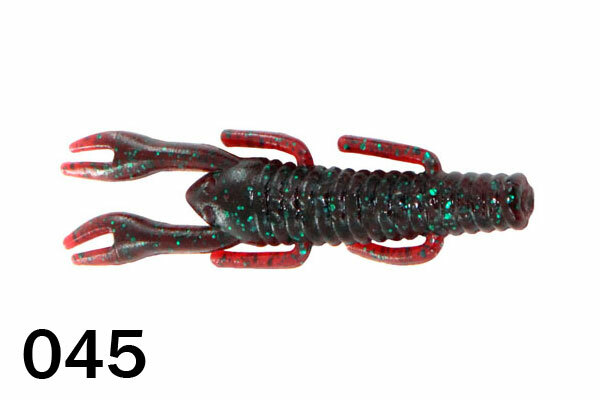 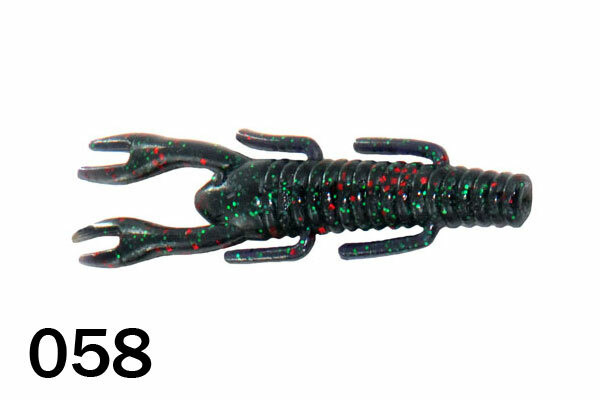 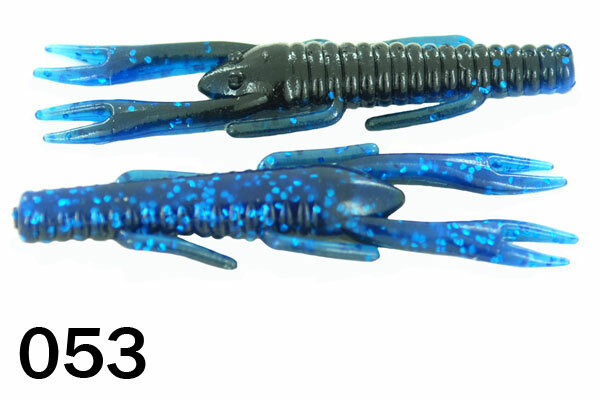 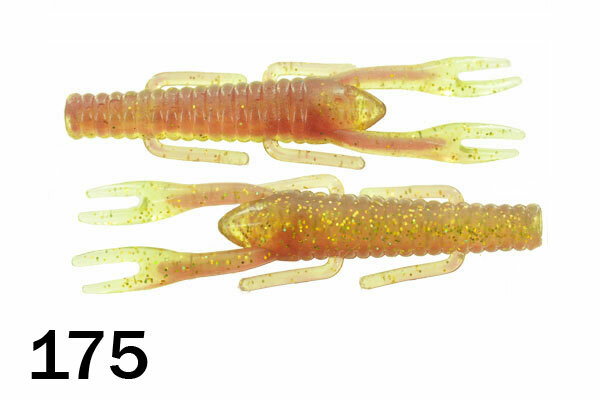 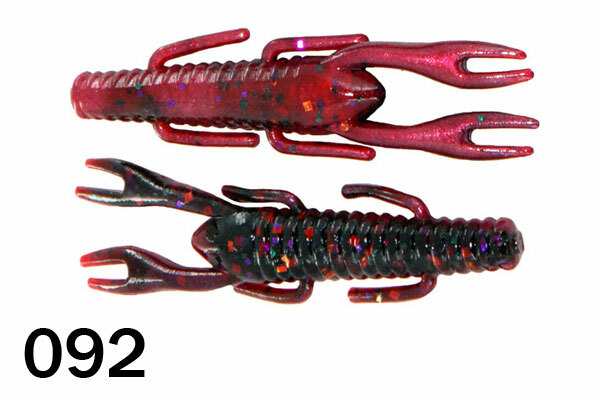 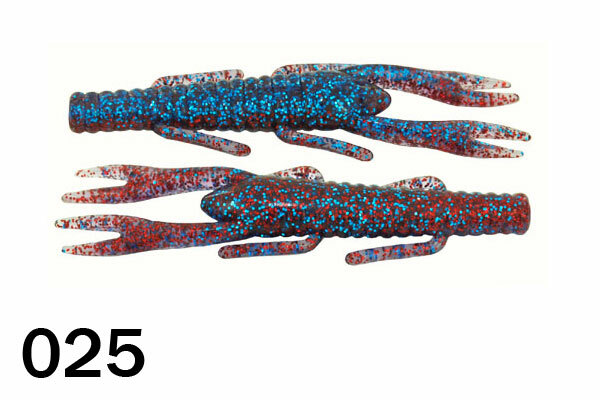 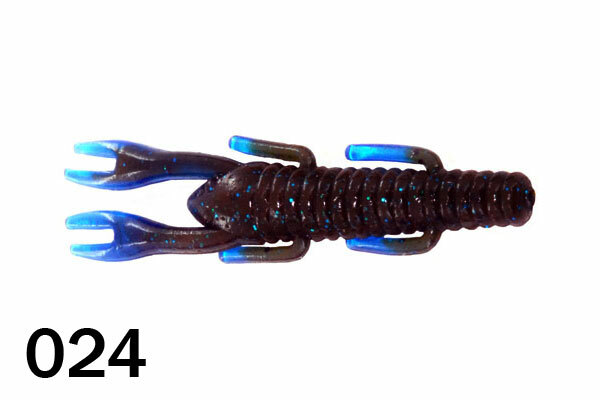 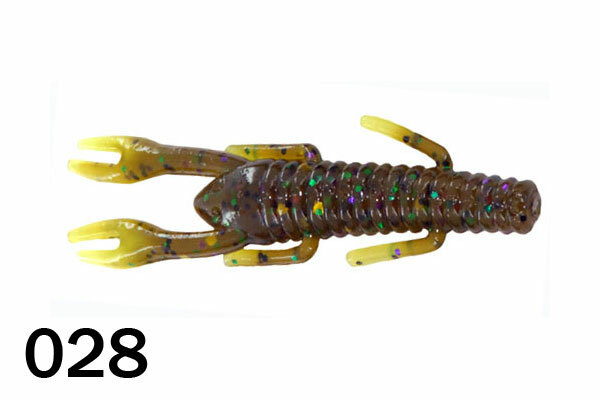 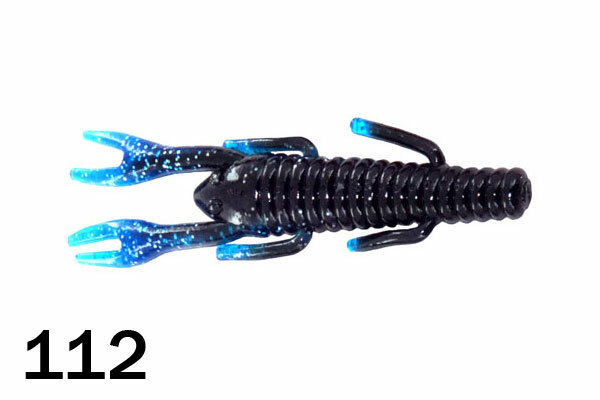 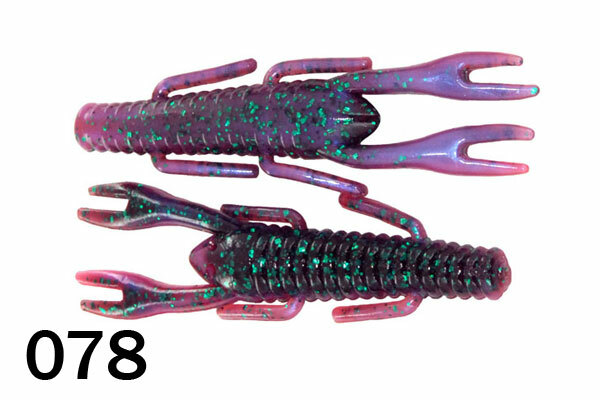 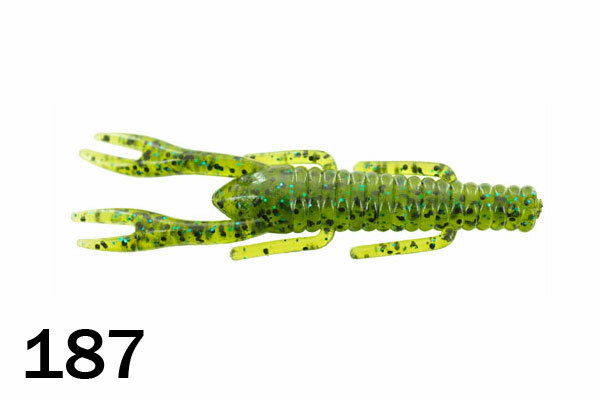 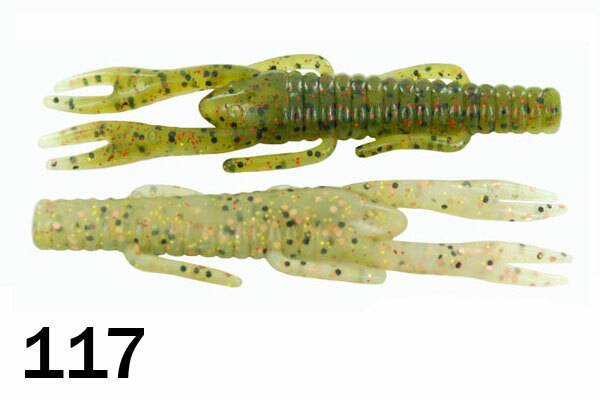 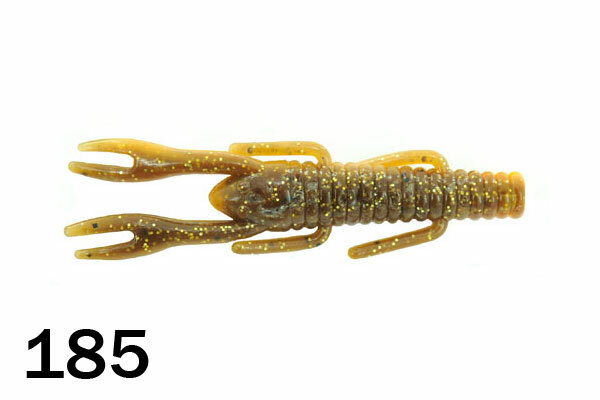 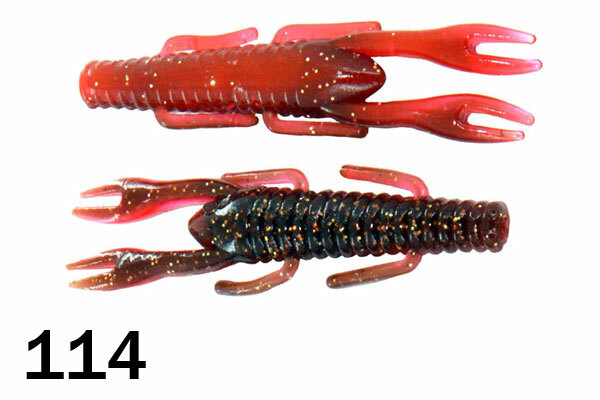 Our Bitter’s Bug is also available in claw colors and colors that the competition cannot match. 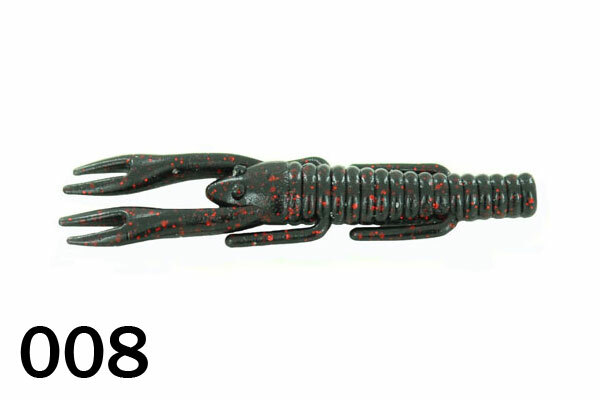 Most anglers have been using a 3/0-5/0 straight shank flipping hook in this bait. 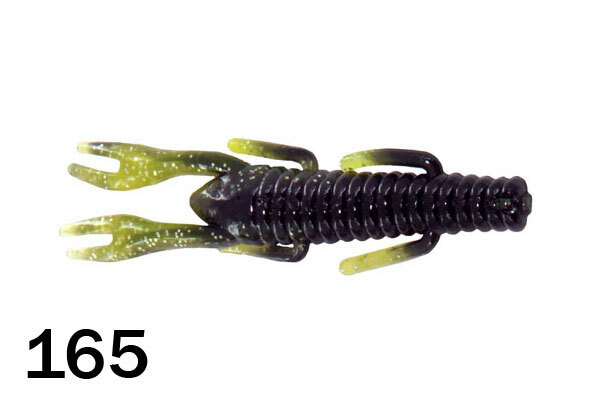 We recommend flipping this bait with 50 or 65 lb. 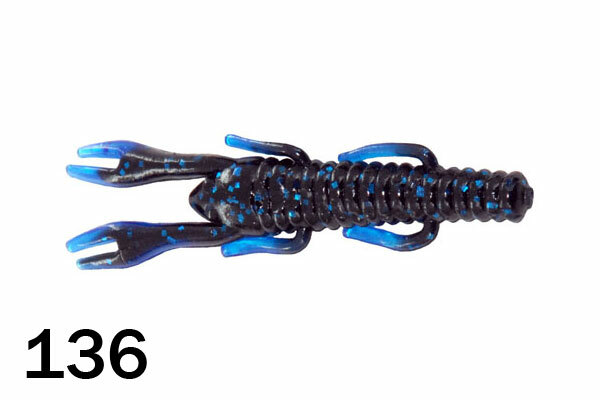 test Power Pro braided line to help you get a good hookset and control over the fish which are both critical when flipping in the matted jungle. 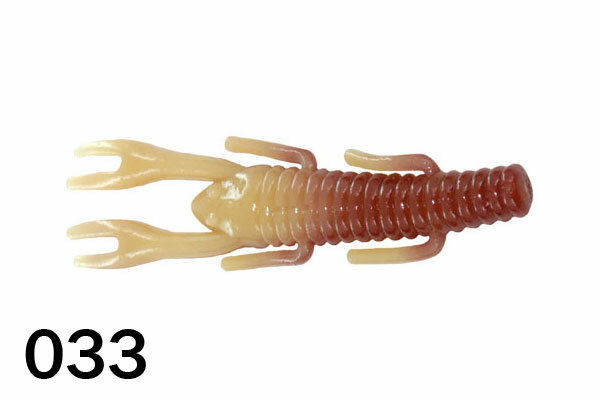 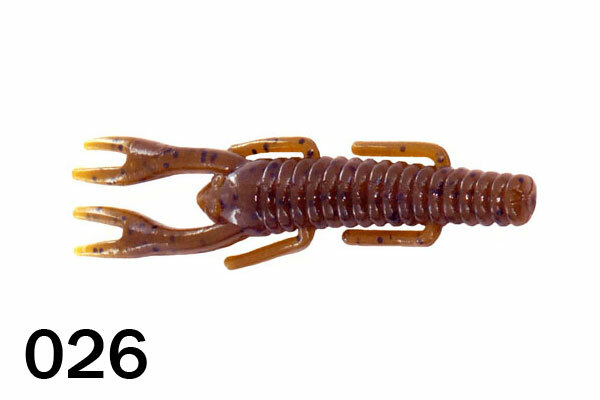 This bait also makes a great trailer on a jig or on a jighead for smallmouth bass.The bug is very effective when used on a leadhead jig for speckled trout.